WikiLeaks has released 676 software code files in the latest addition to their CIA Vault 7 series of leaks. 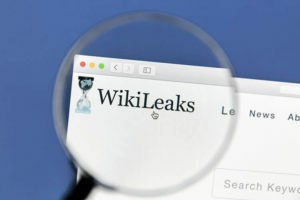 A new release from WikiLeaks dubbed Marble, which is the third set of documents, shows the CIA has gone through a lot of trouble for disguising its hacking attacks and make it look like the blame lay with Russia, China, North Korea, or Iran. The Intelligence Agency used computer codes for disguising their attacks and blaming them on these countries. Experts reviewing the leaked material state that the claims seem legitimate and feel the revelations will surely rattle the agency. March 31st was yet another day when the government was shown in a bad light. The leaks offer an insight into the CIA’s Marble software and the way in which it carries out hacking attacks, and goes to great lengths to hide the hacking with the intent of blaming them on other countries through uniquely crafted code. Julian Assange, the founder of WikiLeaks, is now at the Ecuadorean Embassy at London. He has stated the Vault 7 series of publicized leaks is the most significant release by WikiLeaks in terms of US hacking and spying files. Even earlier on in March, WikiLeaks had published several other documents that revealed CIA hacking secrets. 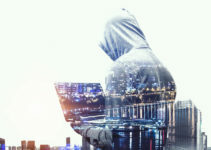 These prior releases in Vault 7 covered infiltrating encrypted applications and accessing smart TVs, smartphones, as well as self-driving cars. The earlier leaks claimed that the CIA could bypass encryptions on WhatsApp, Weibo, Telegram, and a few other apps by means of hacking the phones on which the apps were running. It was also revealed the agency was capable of hacking control systems used in modern vehicles. The first trove in the Vault 7 leaked news regarding the hacking and techniques used by the agency, whereas the second batch provided information about how these hacking techniques were specifically aimed at hacking Android and Apple phones, smart TVs, and Apple and Windows operating systems. 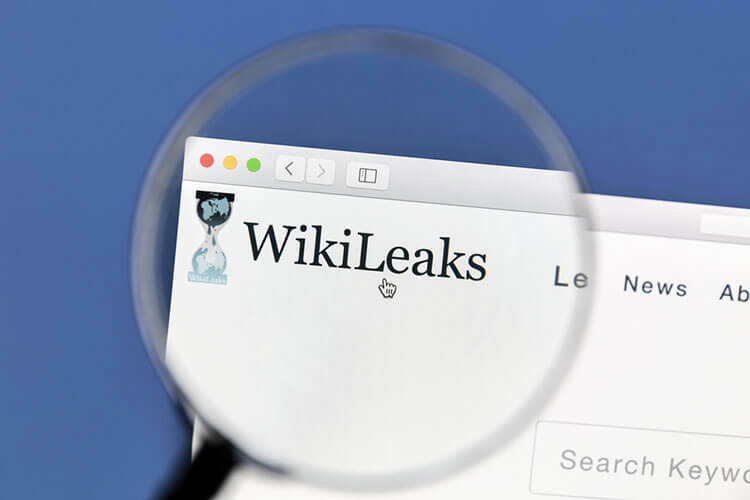 WikiLeaks released 676 files on March 31st as a part of its Vault 7 files, offering insights into the Marble software. The information contained in Vault 7 is very sensitive and if it falls in the wrong hands, it could lead to devastating effects. 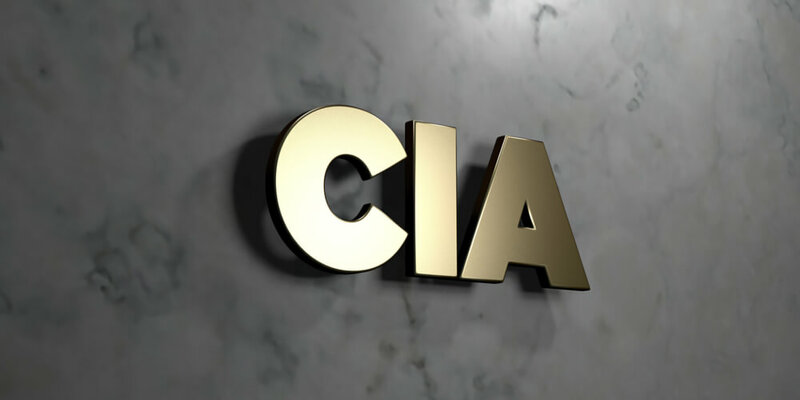 According to the latest leaks, the CIA makes use of Marble Framework for blocking a forensic investigator or antivirus companies from attributing a virus or a hacking attack to them. This is the third batch of the archive related to the intelligence agency, and it provides information regarding the anti-forensic tools that were used by the US Intelligence Agency for hacking. The third set of documents is called Marble and consists of 676 code files of a secret Marble Framework. 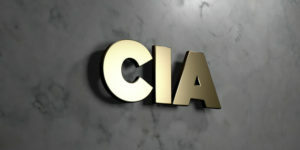 It is alleged that the CIA had created the Marble Framework in order to make it difficult for forensic investigators to track malicious codes back to them. 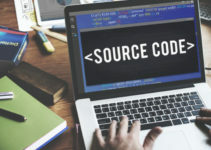 By using this code, they would be able to avoid being detected for using several hacking techniques. The Marble Platform was used by the CIA to disguise itself from hacks and attacks. Thus, CIA would be able to conduct cyber-attacks and hackings in such a manner that experts would attribute the same attacks to other countries such as Russia, China, North Korea, or Iran. The platform consists of algorithms that can be inserted into the source code in several languages, making attribution more difficult. The WikiLeaks press release stated that the source code showed Marble having test samples not only in English but also in other languages like Chinese, Russian, Farsi, and Arabic. This enabled the CIA to play a double game while hacking, as it could pretend that the language spoken by the creator of the malware was Chinese and not American English. Further, it was able to show the concealment of the use of the Chinese language, thereby misleading a forensic investigator more credibly towards making wrong conclusions. 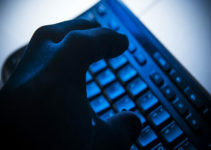 Forensic investigators would come to the wrong conclusion that the hacking was carried out by the Kremlin, Chinese, terror groups in the Middle East, or from the North Korean government. Other possibilities include the hiding of a fake error message. While the files are still being reviewed and analyzed, what we’ve seen thus far has been an elaborate plan for deception and denial of intelligence activities.